The chairperson for electoral commission (EC) Justice Simon Byabakama has set 15th August as the polling date for by-election of Arua Municipality legislator in our latest Uganda news. 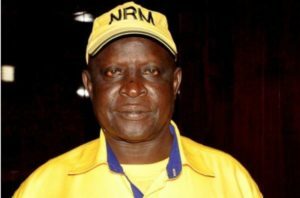 Arua municipality parliamentary seat fell vacant after the gun down of National resistance movement (NRM) MP Ibrahim Abiriga, executed by unknown hooded men travelling on motorcycles. 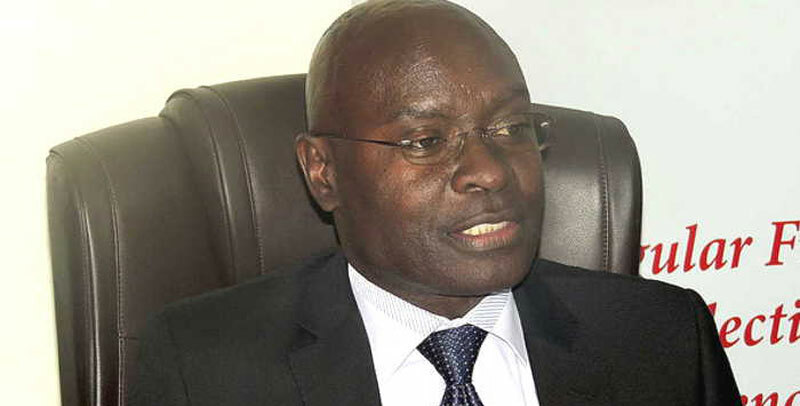 Speaking at EC headhunters, Justice Simon Byabakama said the election process will start with updating of voters registered scheduled from July 5 – 9, 2018. He said the constituency has 45184 registered voters at 65 established polling stations. 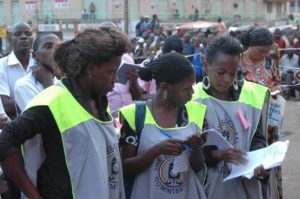 He said the process of updating voters register will enable legible voters to in the various parishes and wards to constituency to register and participate in polls, “any person who will have not have registered within the stipulated time will not participate in the elections,” he added. Basing on the roadmap he said between July 18 and 27 there will be display of voters register and issuance of voter’s location slips. He implored all who wish to observe the election process to submit in their application to be accredited by the electoral body and advised all stake holders to observed electoral laws. According to statistics, in the 36 by-elections of both legislators and District Chairpersons, NRM has won 27 and FDC two (Jinja East and Rukungiri), DP 1 (Kyotera) and the remaining post were taken up by independent candidates. This by-election of Arua Municipality is expected to attract president Museveni and opposition bigwigs craving to win parliamentary seat.